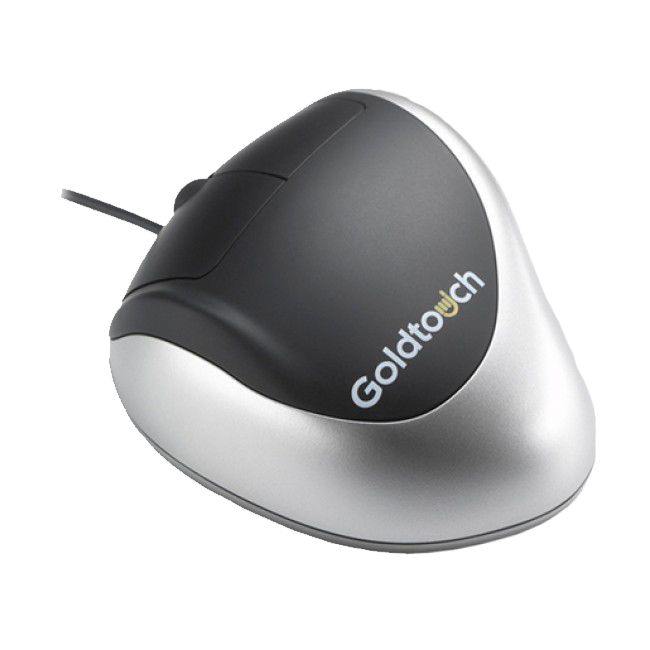 Ergonomic mice reduce hand, wrist and arm pain associated with mouse induced injuries like carpel tunnel and repetitive stress injury. 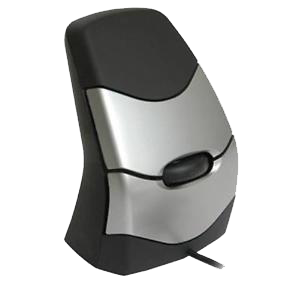 The unique shapes and sizes of ergonomic mice eliminate unnecessary movement. 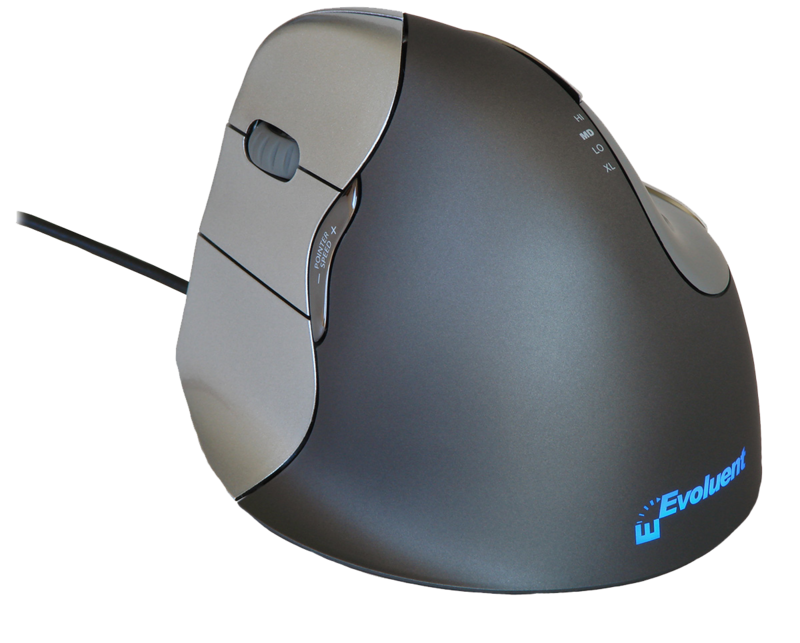 Curve it comfortably to get started and then smoothly glide your finger up or down the touch strip to mouse. 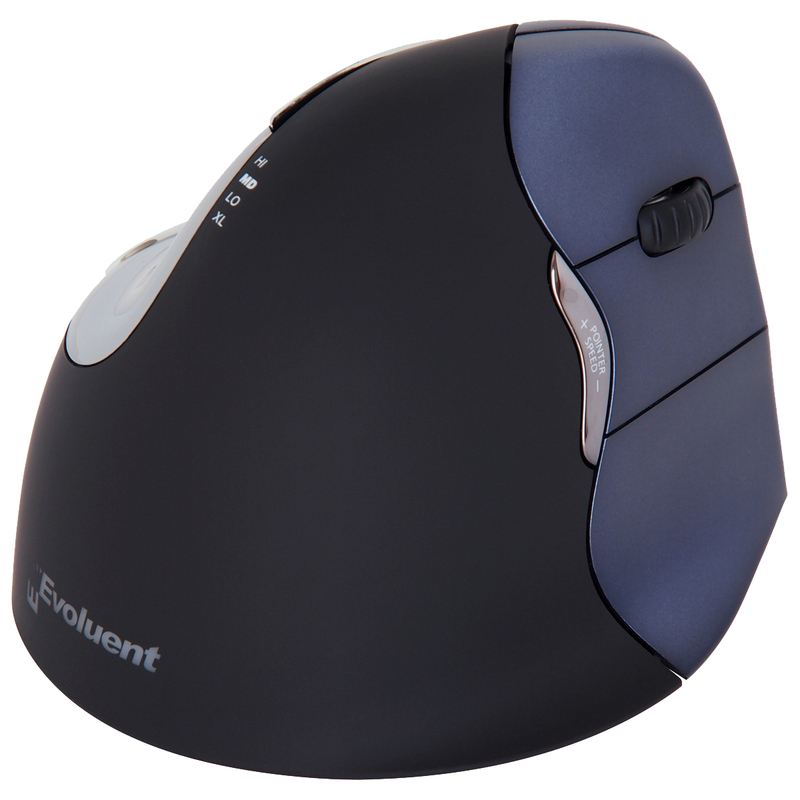 The Adesso iMouse E10 provides a vertical orientation with wireless convenience and the freedom of a smooth connection up to 30'. 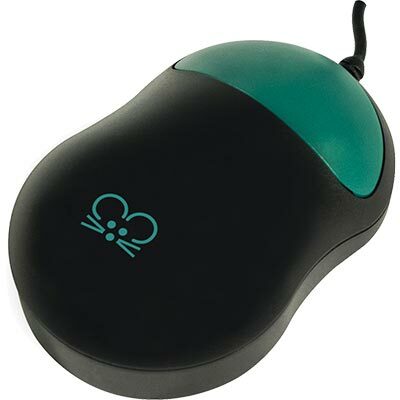 The Penclic Mouse looks, feels and moves like a pen but offers a relaxed and natural working position that's expected of a top ergonomic mouse. 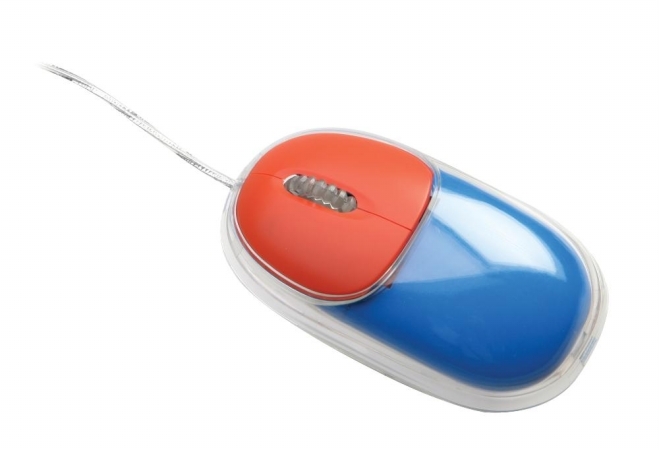 Half the size of a standard computer mouse and just right for your child's small hands. 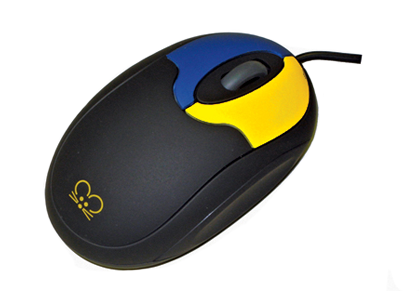 Sized for younger students, the Mini Mice are ideal for beginning computer users.